Graphic art has long been one of the principal expressions of popular art in Mexico. Visually striking, with bold lines and intricate details, Mexican graphic art is intensely evocative of the time and place in which it was created. Poverty and wealth, love and cruelty, and the poetry and hardships of everyday life are among the themes that emerge from the woodcut and linocut prints of Diego Rivera, José Guadalupe Posada, Leopoldo Méndez, and their contemporaries. 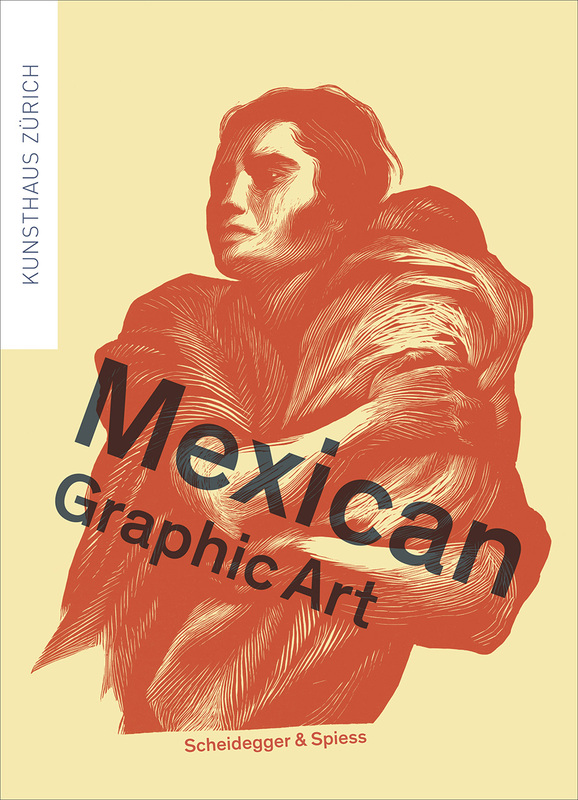 This beautifully illustrated book—designed and produced in collaboration with Kunsthaus Zürich for an accompanying exhibition—offers an overview of the development of Mexican graphic art from the late nineteenth century to the 1970s. Vivid, full-color illustrations feature fifty key works from artists who were born or lived in Mexico, printed using a range of techniques. In addition to prints by Posada, there are realist works by Rivera, Méndez, and David Alfaro Siqueiros, as well as abstract works by Rufino Tamayo and Francisco Toledo. Together, the works evince an engagement with revolutionary ideas and political and sociocultural concerns that saw its fullest expression in works by members of the Taller de Gráfica Popular—a graphic art workshop established in 1937 by a collective of international artists in Mexico that produced flyers and posters supporting trade unions, popular education, and socialist issues in the country. While many of the images depict the customs and traditions of its indigenous populations, the book also incorporates some of the country’s first forays into abstract art. By bringing together the works of important Mexican graphic artists, Milena Oehy offers unique insight into the history and richness of Mexican graphic art. The images are complemented by an introduction and brief texts on the artists and featured works.